Relocated from flat and empty Texas to hilly and vacant China, Zhang’s film has a lot of fun with the original material, along with some smiles at the expense of the director’s own style. But the pacing is too deliberate, and much of the humor doesn’t translate; the result is a would-be farce that’s more droll than uproarious. Frequently moving and quietly enlightening, Last Train Home is about love and exploitation, sacrifice and endurance. 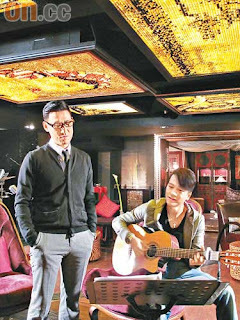 Incoherent, wannabe musical drama fumbles the ball at every level. 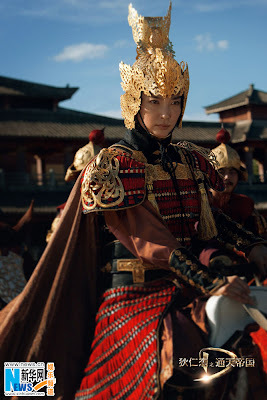 Resisting his long-time penchant for dazzling, picture-perfect visual effects and dropping the political edge in his early movies, top Chinese film director Zhang Yimou has recreated a pure love story on the silver screen in a simple and direct way. 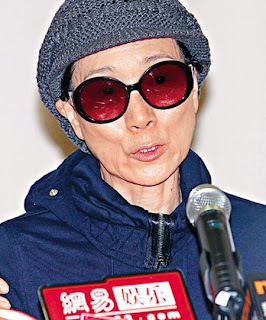 “I make films because I really want to find out what Hong Kong is like at the moment,” says the 63-year-old Ms. Hui. Chen Kun and Zhao Wei in Chengdu appearing for luxury brand LV. 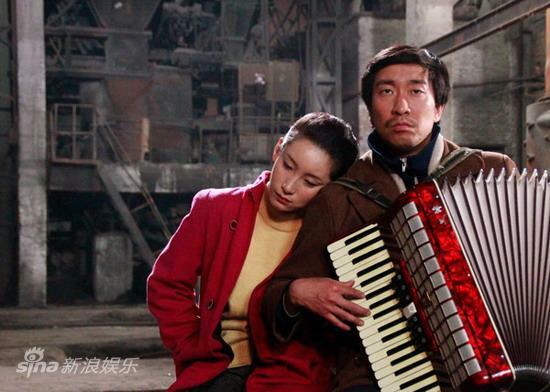 The result is the lush, slapstick ‘A Women, a Gun and a Noodle Shop.’ The film highlights the rise of Chinese cinema. 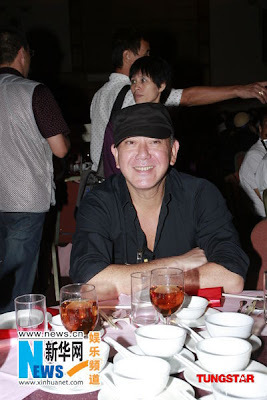 John Woo will prepare his long in-development WWII epic Flying Tigers to be screened in the IMAX wide screen format. Wang Lee Hom’s first attempt at writing and directing a feature film, Love In Disguise, drew mixed reviews from critics but raves from fans. Jackie Chan and Li Bingbing will play a couple in the upcoming historical film “The 1911 Revolution” (aka Xinhai Revolution). 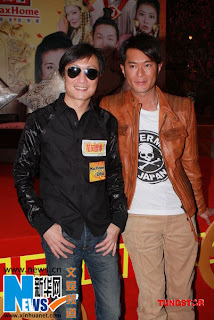 (Aug.28) Alan Tam, Hacken Lee, Raymond Lam, Wang Leehom and Twins performed in a concert to celebrate the 3rd anniversary of the Macau Venetian. Aug.29 - Zhang Ziyi attending a celebrity dinner and auction organizned jointly by the Shanghai Love Foundation and Beijing Foundation for Disabled Persons. 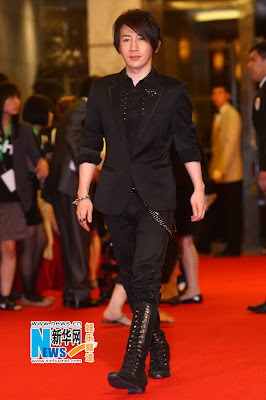 Other guests included Huang Xiaoming, Pau Gasol, Jiang Wenli, Huang Yi, Gong Beibi, Liu Qian, Chen Luyu and many others. Some felt there was nothing wrong with his tweets and expressed disappointment that he caved to pressure and apologised while others felt he should have been more careful with his words in the first place. 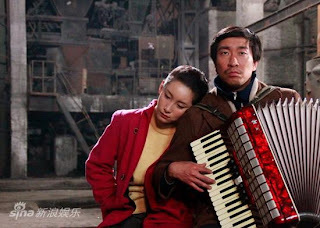 The joke’s on Zhang Yimou‘A Woman, a Gun and a Noodle Shop’ translates the Coen brothers’ ‘Blood Simple’ into slapstick, but the comedy backfires. The Hong Kong Film Awards have honored veteran kung fu film director and choreographer Lau Kar-leung with its lifetime achievement prize. Ethan Ruan dodging miltary service? 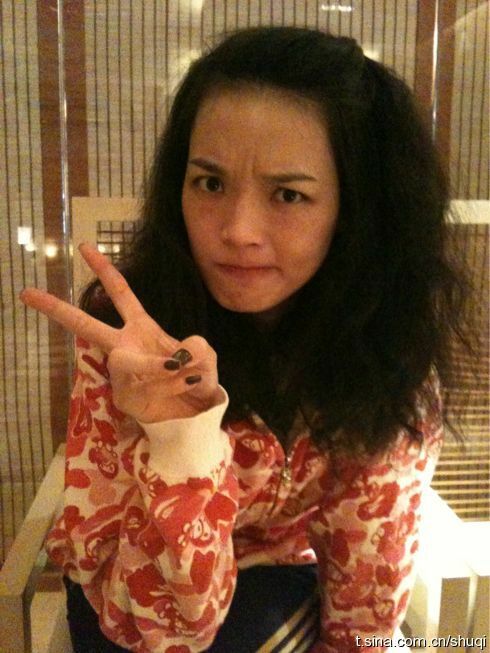 Shu Qi Happy Online Farmer? 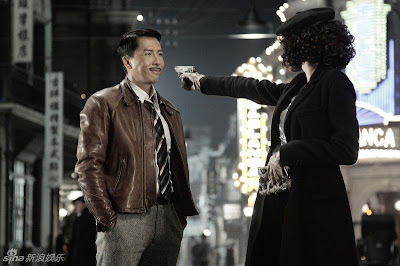 A Woman, a Gun and a Noodle Shop’ translates the Coen brothers’ ‘Blood Simple’ into slapstick, but the comedy backfires. Gone are the swordsmen, heroes and women crushed by a pernicious patriarchal system. 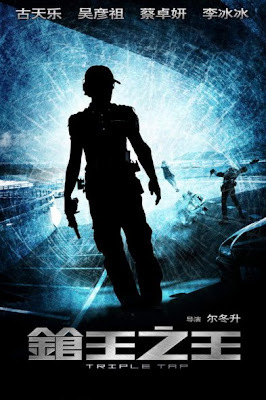 Zhang Yimou (張藝謀), the once powerful auteur, has turned his hand to slapstick comedy in A Woman, a Gun and a Noodle Shop (三槍拍案驚奇) (previously titled A Simple Noodle Story in English), a remake of the Coen brothers’ 1984 Blood Simple. 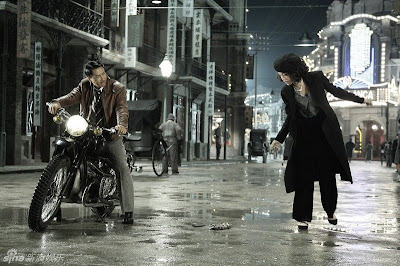 In Zhang’s garish adaptation, the Coens’ bleak and noirish treatment of human nature is lost amid boisterous and boorish regional humor. 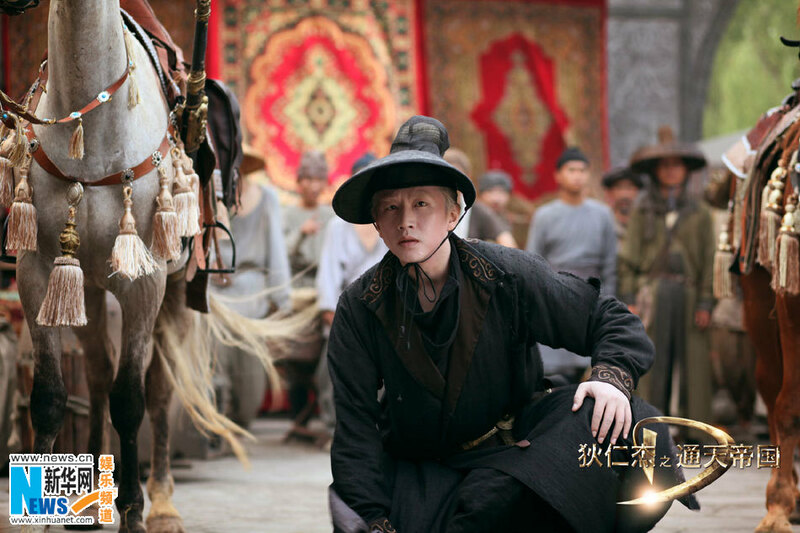 The film is aimed at neither the international market nor fans of Zhang’s earlier works, but the masses of China, who reportedly paid some US$32.4 million to see the movie within three weeks of it opening there in December. The Texan bar in Blood Simple becomes a noodle shop in the vast deserts of Shaanxi. At the roadside mom-and-pop operation lives miserly owner Wang Mazi (Ni Dahong, 倪大紅), his young wife (Yan Ni, 閻妮), her paramour Li Si (Xiao Shenyang, 小沈陽), an apprentice, and two dim-witted servants, Zhao (Cheng Ye, 程野) and Chen (Mao Mao, 毛毛). In the film’s farcical opening, a Persian merchant stops by and sells a gun to the wife, who has had enough of her abusive husband. 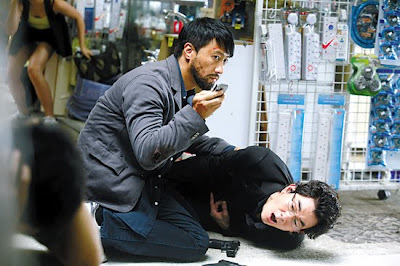 Meanwhile, corrupt police deputy Zhang San (Sun Honglei, 孫紅雷) secretly approaches the cuckold Wang to inform him of his wife’s ongoing affair with Li. The husband is furious and hires the stone-faced Zhang to murder the adulterers. But the plot takes an unexpected turn and the A Woman, a Gun and a Noodle Shop moves to darker territory as the killer’s hidden agenda surfaces, leading to a string of misunderstandings, double-crossings and the age-old problem of how to dispose of a corpse. The film abruptly changes tempo and style when, with a nod to the thriller genre, the murderer executes his crime with precision. As Coen fans may notice, the plot closely follows the original, but the film is quintessentially Chinese, crammed with comical brawls and gags borrowed from the tradition of errenzhuan (二人轉), a folk art form from northeast China that involves storytelling, singing, dancing and clowning about. 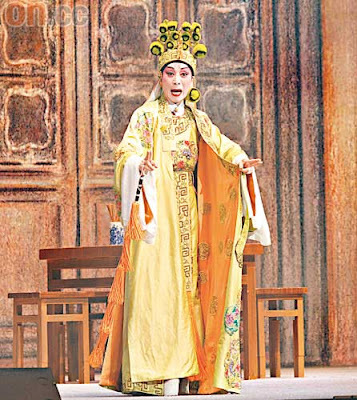 Zhang calls on errenzhuan stage actors Xiao Shenyang (a showbiz sensation after his appearance on China Central Television last year), Mao Mao and Cheng Ye to elicit wows and laughs with tongue-twisting wordplay and acrobatic feats. Sadly, the comical segments are farcical farragoes cooked up by the cast’s flamboyant acting, silly dialogue and crude humor. Even the cameo by celebrated comedian Zhao Benshan (趙本山) as a boggle-eyed police chief is nothing more than a gimmick for cheap laughs. 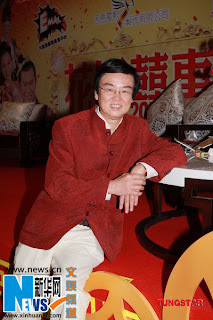 It’s as if Zhang couldn’t care less about the discord that arises from panoramic shots of awe-inspiring barren landscapes (recalling the director’s Hero (英雄)) populated by buffoons in gaudy costumes. 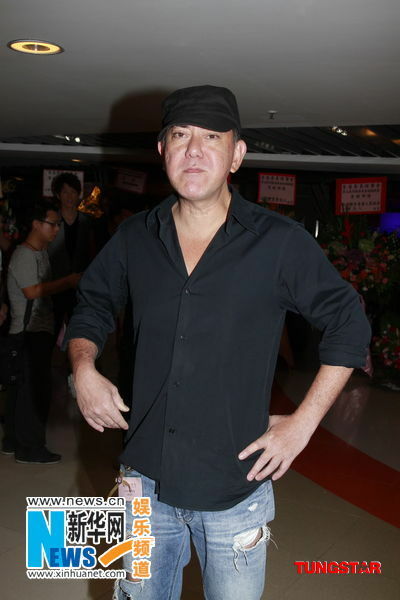 The film’s highlight may be the cast’s hip-hop routine, accompanied by Zhang rapping in his native Shaanxi dialect, during the end credits. Chan’s new movie also shows that it’s possible to be creative within the often-soulless genre of the big-budget Chinese epic that has come to dominate the local industry. Sometimes the punchlines were culturally specific and were delivered very quickly. They do not translate well and result in hard-to-catch subtitles. The quick fire comedic exchange between Wang’s staff for instance, left non-Chinese speakers puzzled as the subtitles zoomed by. 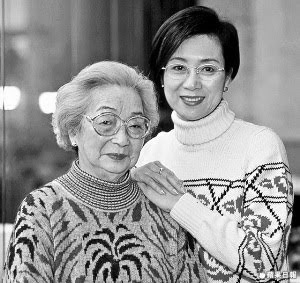 Crossing Hennessy will be opening film at this year’s HKIFF. Amphetamine from Taiwan will be the closing film. 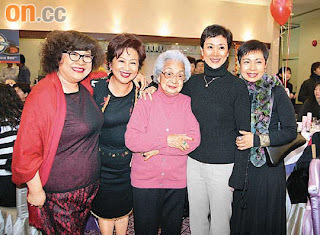 Connie Chan performed last night despite her grief. She was greeted with warm applause by fans. 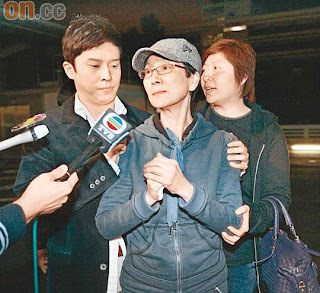 Connie Chan held a brief press conference and said she would announce funeral plans after completing work. 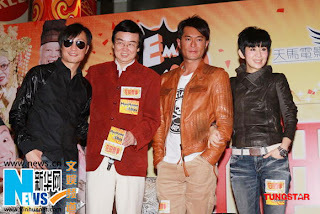 With: Sun Honglei, Xiao Shenyang, Yan Ni, Ni Dahong, Cheng Ye, Mao Mao, Zhao Benshan, Julien Gaudfroy. Four years (and several Olympics duties) after “Curse of the Golden Flower,” mainland Chinese helmer Zhang Yimou returns with the much more ascetic, chamber-like dramedy “A Woman, a Gun and a Noodle Shop.” A pretty close adaptation of the Coen brothers’ 1984 “Blood Simple” but relocated from the flatlands of contempo Texas to the hilly deserts of Shaanxi in Ancient China, pic is spiced up with some pratfall humor (trimmed in Sony’s international version screened at the Berlinale) and visually enhanced by saturated lensing of the dusty red landscapes that slightly recalls Zhang’s earlier “Hero.” Modest specialized biz looks likely. In China, where it was released mid-December (with the English title “A Simple Noodle Story”), pic took a tasty 261 million yuan ($38 million) in six weeks, more than recouping its sizable reported budget of around $12 million. 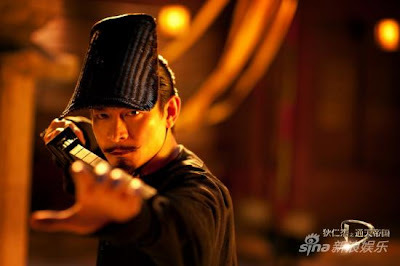 Though way less spectacular than Zhang’s recent movies like “Curse,” “House of Flying Daggers” and “Hero,” the casting of popular local comics in several roles — including hot new name Xiao Shenyang as the young lead — was a contributory factor. 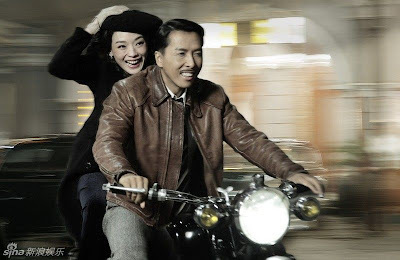 Plot adheres to the essentials (and even whole scenes) of the Coens’ script, though culturally the movie is utterly Chinese in its characterizations and occasional references to Beijing Opera (notably “San cha kou,” with its multiple double-crossing in an inn). Western auds familiar with “Blood Simple” will get a kick out of the reinventions — and the script by Xu Zhengchao and Shi Jianquan actually tightens up the original’s rather digressive second half prior to its final shootout. 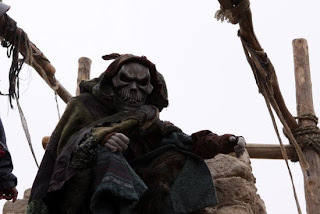 In the middle of a vast empty desert, bisected by dusty gullies, stands a solitary roadside inn run by grouchy old skinflint Wang (Ni Dahong) and his vampy young wife of 10 years (Yan Ni). 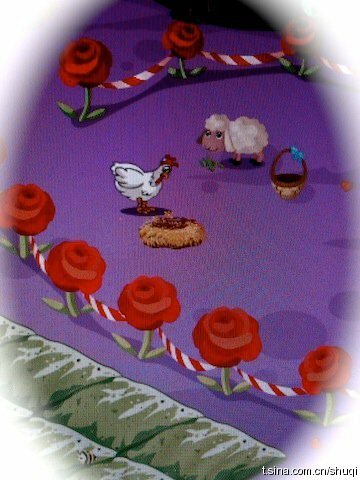 For the past couple of months, the wife has been canoodling with sappy young cook Li (Xiao). The only other staff are a bozo waiter, Zhao (Cheng Ye), and equally dim waitress, Chen (Mao Mao), who haven’t been paid for some time. Zippy opening sets up pic’s comic element as a flamboyant Persian trader (Julien Gaudfroy) comes by and demonstrates the new western invention of guns, finally selling a three-barreled model (along with three bullets) to Wang’s wife, who’s just about had it up here with her old man’s ill treatment. The gun, with its three avaliable shots (referred to in pic’s Chinese title), will play a crucial role in the chicanery to come. Alerted by the noise of the Persian’s demonstration of his wares (including a large cannon), the local police force drops by and the staff whip up a meal of noodles preceded by an impressive display of culinary kung-fu (this version’s only crowdpleasing action sequence). 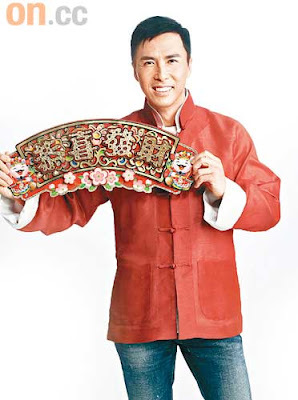 In local terms, the scene is mainly a showcase for a cameo by comedian Zhao Benshan as the police chief. Some time later, however, the chief’s deputy, Zhang (Sun Honglei), drops by alone and tells Wang that his wife is having an affair with Li. 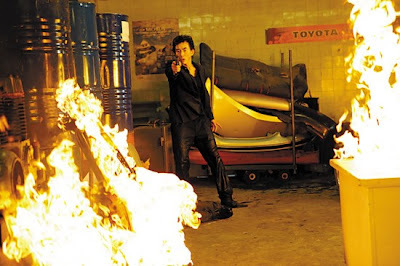 Wang hires Zhang to murder the couple and bury them in the desert; when Zhang returns with “proof” of the dirty deed, he collects his money and shoots Wang with the wife’s gun. Coen aficionados won’t be surprised by any of the subsequent twists in the tale, and general auds will be pleasantly amused, as Zhang tries to manipulate events for his own purposes (the small fortune in Wang’s office safe), the bozo employees also try to muscle in, and the bodies start to pile up. Though helmer Zhang frequently lingers over this or that cloudscape, landscape or sound effect, and the utter isolation of the inn is frequently stressed, “Noodle” has none of the simmering, badlands atmosphere of “Simple,” with Sun (in the M. Emmet Walsh role) a taciturn, poker-faced cop with a procedural attitude to his crimes. 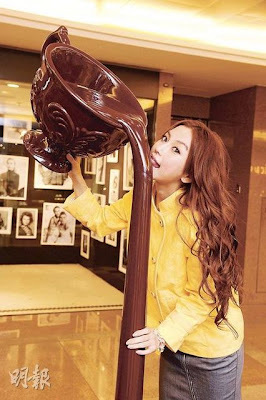 Apart from Cheng and Mao Mao, who provide most of the effective humor as the two dumb employees, it’s Yan (so good in her small role in Guan Hu’s recent “Cow”) who provides most of the color, from her duds to her temper. Xiao is OK but in a colorless role. The exact era is never specified, and some design elements (such as the blue-black outfits of the police) are there simply for visual contrast, especially when set against the red-streaked, rusty landscape. P.d. Han Chung’s inn interiors are immensely detailed, with the borderline ramshackle look reflecting Wang’s meanness. 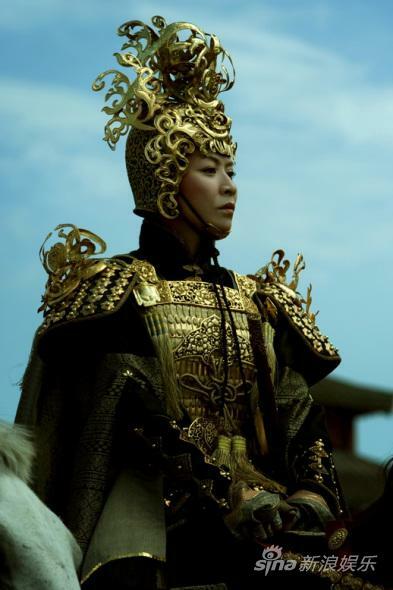 Camera (Technicolor, widescreen, DV-to-35mm), Zhao Xiaoding; editor, Meng Peicong; music, Zhao Lin; production designer, Han Zhong; costume designer, Huang Qiuping; sound (Dolby Digital), Steve Burgess, He Wei; sound designer, Tao Jing; story consultant, Zhou Xiaofeng; stunt co-ordinators, Cao Hua, Gao Xiang; special effects co-ordinator, Chung Do-ahn; visual effects producer, Jiang Yanming; assistant director, Zang Qiwu. Reviewed at Berlin Film Festival (competing), Feb. 14, 2010. Running time: 90 MIN. Bottom Line: An American Mid-west noir thriller gets a regional Chinese comic treatment. HONG KONG — “A Simple Noodle Story” is Zhang Yimou’s remake of the Coen Brothers’ “Blood Simple” as a Chinese period thriller-farce in a desert setting. A high-rolling but garish production with untranslatable regional ribald humor, it is aimed squarely at the China market where the genre of “ejiao” (comic brawls and rascally hijinks) is all the rage. In less than three weeks, it has racked up $32.4 million from domestic cinemas. You’d probably savor this more if you have some affinity with Northwestern Chinese culture than if you’re a Coen or Zhang aficionado. To promote the film, Sony Pictures Classics, which owns distribution rights in some continents including USA, could highlight the novelty of this cultural crossover and the film’s gung-ho energy. The Texan bar in “Blood Simple” is transposed to a noodle shop in the desert of Shaanxi province, run by Wang Mazi (Ni Dahong). His shrewish wife (Yan Ni) buys a gun from Persian traveling salesmen, raising a cloud of suspicion among the staff. When the Persians test fire a canon, it causes the local brigade to raid the shop. The brigade chief’s aide Zhang San (Sun Honglei) privately approaches Wang to tell on his wife’s affair with apprentice Li Si (Xiao Shenyang). Wang hires Zhang to murder the adulterers. 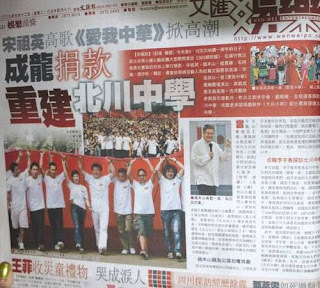 More double-crossings and crossed purposes ensue when Zhang’s hidden agenda surfaces. Although key plot points are taken lock, stock and barrel from the original, pacing is much more frenetic with characters and cameras in restless motion. The intervals are crammed with exotic sight gags and colloquial word play, such as a dough-making scene choreographed like a plate-spinning acrobatic show, or the group hip-hop dance routine accompanied by Zhang Yimou’s rap song in his native Shaanxi dialect. 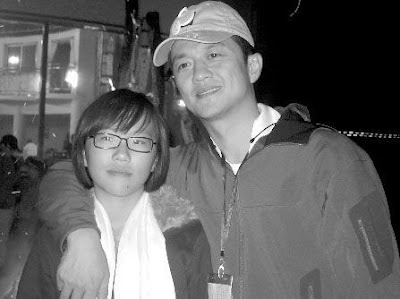 Much of the film’s tone of is set by Wang’s servants Zhao Liu (Cheng Ye) and Chen Qi (Mao Mao), who function as hick Chinese versions of the leads in “Dumb and Dumber.” When they debate whether to bust Wang’s vault, they recite a chunk of tongue-twisting dialogue in one take — an instance when technical showmanship shines through even if the parody is lost in translation. These elements and the deliberate use of anachronistic contemporary slang give the film its quintessentially Chinese character. However, their specific cultural references and the cast’s screechingly noisy acting style are what eventually wear out non-Chinese viewers. Likewise, the Coens’ cool, noirish observations on humans’ cynical nature and mutual distrust are somewhat lost in the boisterous mood created by the stir crazy characters. 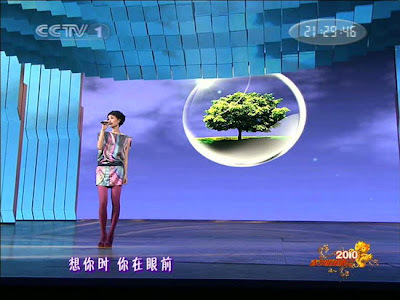 Panoramic shots of brick red sand dunes capturing the landscape’s barren beauty are juxtaposed with gaudy art direction and costume design that cockily flout the usual aesthetic sophistication in Zhang’s works, as if he has decided to dab all the separate color schemes of “Hero” onto one palette. CRI: Will The Silver Screen Shine? The advertisements and trailers of upcoming movies are often more eye-catching and imaginative than the films themselves. Chinese director Zhang Yimou will be given a lifetime achievement award at the upcoming Asian Film Awards in March next year.